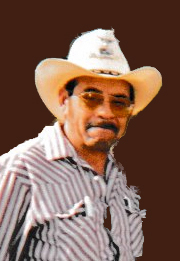 Emilio Antonio Castro, age 69 of Kewaunee died on Wednesday, July 11, 2018. He was born on June 8, 1949 in Cotulla, TX to the late Jose and Juanita (Diaz) Castro. Emilio moved to Kewaunee with his family. He worked for Kewaunee Engineering, now Kewaunee Fabrications all of his life retiring in 2014. He loved playing cards, watching Westerns, watching the Dallas Cowboys and spending time with his family and grandchildren. Survivors include one son and daughter-in-law: Emilio and Lisa Castro, Kewaunee; one daughter and son-in-law: Gina and Tony Wellner, Manitowoc; two grandchildren: London and Kinsley; eight brothers: Jose Castro Jr., Manitowoc; Narcisso (Elma) Castro, St. Nazianz; Armando (Lynn) Castro Sr., Manitowoc; Richard (Pamela) Castro, Pulaski; Russell (Vicky) Castro Sr., Long Lake, WI; Alberto (Ruth) Castro, Mukwonago, WI; Rito (Carla) Castro, Green Bay; Marcello Castro; two sisters: Melinda Maloney, Menasha, WI; Belinda Stadtmueller, Menasha, WI. Friends may call after 2:00 p.m. Wednesday, July 18 at Buchanan Funeral Home, Kewaunee until the time of services. A funeral service will be held at 5:00 p.m. with Rev. Dr. John Wallace officiating. A funeral lunch will follow at Community Congregational Church. 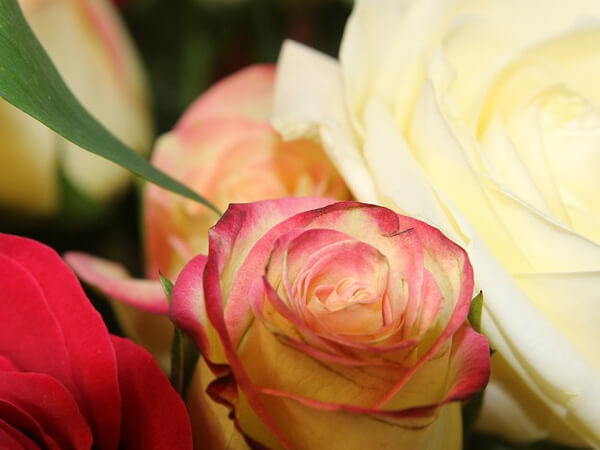 In lieu of flowers, a memorial fund has been established at the funeral home. The family would like to thank staffs of the McCormick Assisted Living, the Odd Fellow Nursing Home, St. Vincent Hospital, Bellin Hospital and DaVita Dialysis Center for all of the care that they gave Emilio and his family.